WHICH HOROSCOPE SIGNS FALL IN LOVE MOST EASILY? Aries and Scorpio fall in love the easiest, Pisces is born in love with love, Virgo and Capricorn are cautious. What are you in the horoscope: A criminal or a cop? 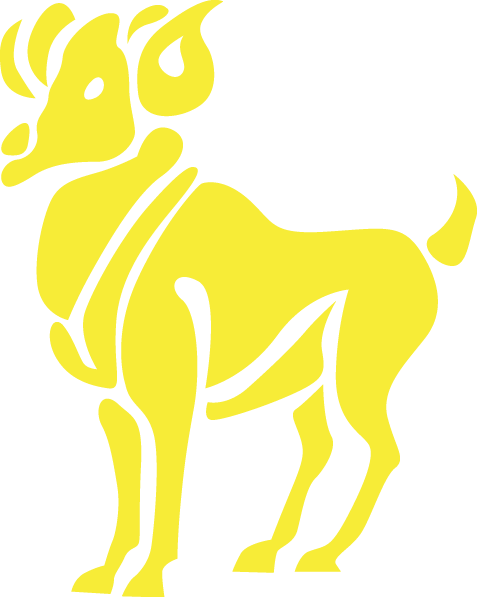 Aries, the first sign is a decisive, energetic, reckless and egotistical, but positive. 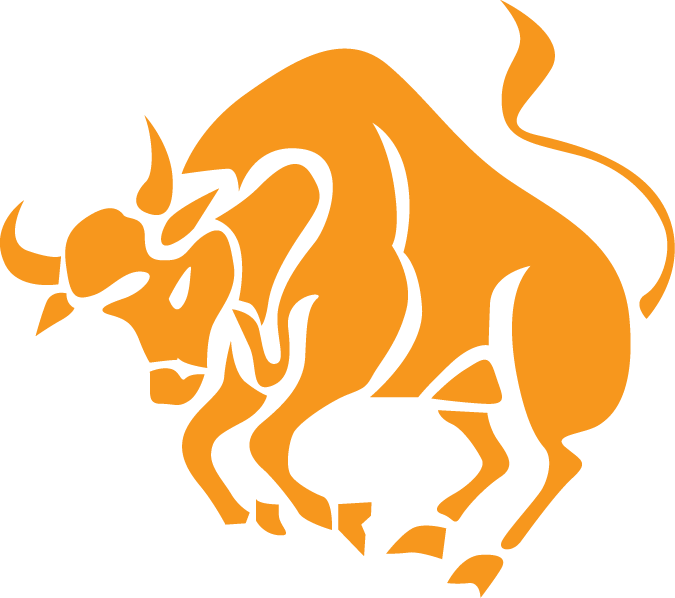 Taurus, the second sign, takes care for the reproduction (hence the sexuality of the sign, jealousy, possessiveness, childish behaviour).  Gemini is the third sign who thinks about intellectual spheres but uses others to accomplish its objectives. 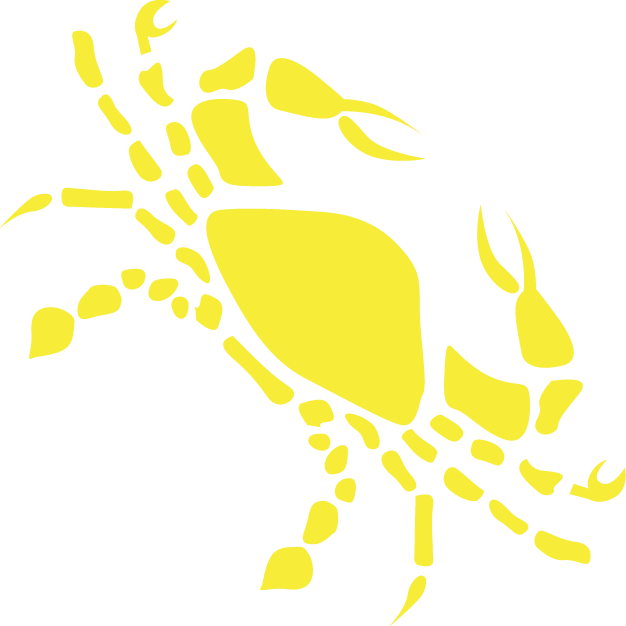 Cancer is the fourth sign, guardian of the family, is very attached to house. He is ready to fight if feels endangered. Leo, the fifth sign, is the absolute ruler who believes he is the centre of everything, just like the other planets rotate around the Sun. 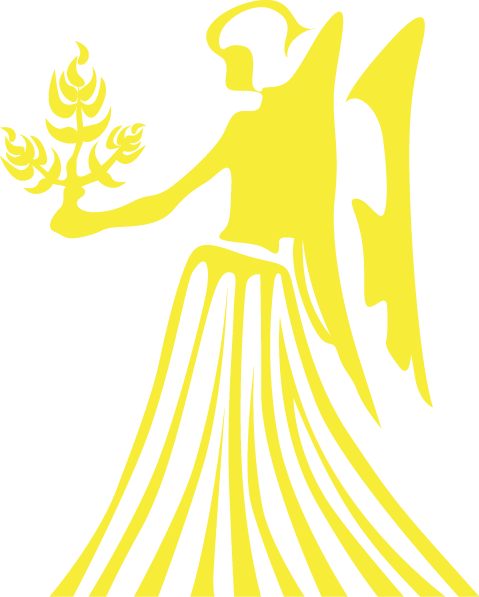 Virgo, the sixth sign, analyses everything from their point of view (hence the criticism and distrust related to the sign). Libra, the seventh sign, adjusted previous experiences; sometimes its kindness and beauty can be too much.  Scorpio, the eight sign, is destructive, understands the seriousness of life, and fights against death using sensuality. 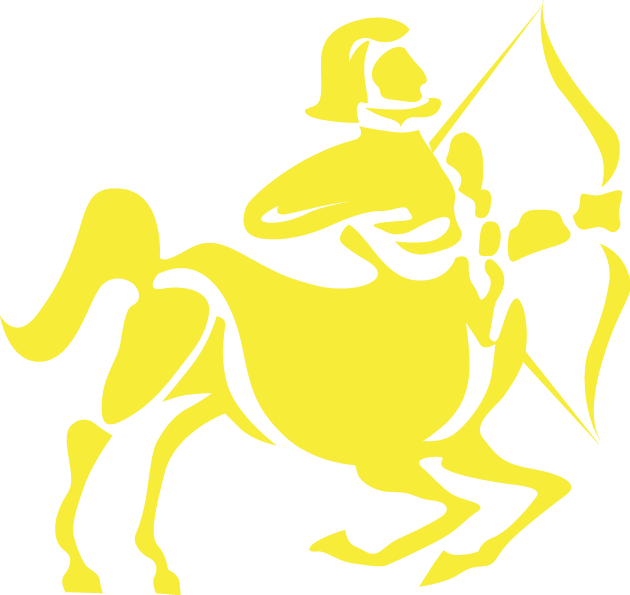 Sagittarius, the ninth sign, is linked to earthly pleasures but aspires to spiritual heights. 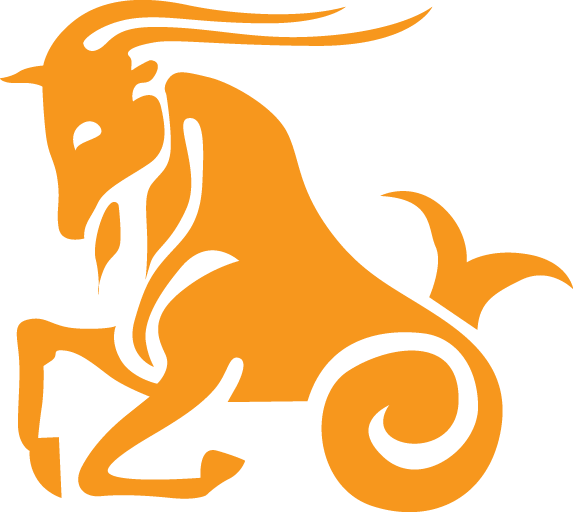 Capricorn is the tenth sign and he keeps the money for future evolution. Aquarius is the eleventh sign and it represents the most perfect form of universal love, friendship, humanity. They lives in their own space, free of all small passions.  Pisces, is the 12th sign, which represents the sublimation of all previous experiences, the end of evolution, when the physical being is lost in the cosmic ocean. Theory of reincarnation is based on this principle. From Babylon to the Middle Ages sign of Scorpio was represented by an eagle.  Capricorn was represented by a character of fish - wild boar, and the sign of Virgo was represented by piston. 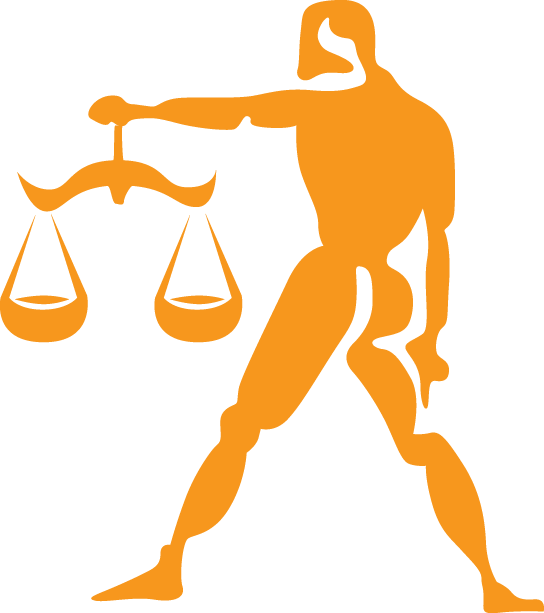 Libra is the only object in the zodiac.  Only Aquarius and Gemini are presented a human character. Later, the piston was turned into the human character, the Virgin. In order to determine the first and last day of ruling period of each sign we use ephemeris. They vary from year to year. Ephemerides are astronomical data on daily, weekly, monthly, annual and century movement of planets. The procedure is simple: based on month, day and the year of interest, we look at the position of the planets written in columns. It is crucial to know the exact hours of birth, because on January 21st 1940, the Sun from Capricorn entered into Aquarius at 4:30, while on January 20th, 1941 the same happened at 10:00. People born on days of transcending from sign to another have characteristics of both signs. Good astrologist will determine exactly which characteristics a person has. The signs are classified into several groups: per symbols, temperament, quality and type. According symbols, the signs are divided into signs of Fire, Earth, Air and Water. Gemini, Libra, Aquarius - They like friendship and communication with people from different backgrounds because they are able to learn something as well as to give back. They are original thinkers and bearers of novelties. They are good speakers, they have a sense of style, colours and beauty. They are relaxing, able to create a nice atmosphere in their surrounding and they readily welcome other people into their environment. Mankind can use them to examine the greatest human abilities. They get along very well with each other because two 'Airs' can easily 'Fly' together, creating intellectual boost and fly unbelievably high. They complement with the fire perfectly. Taurus, Virgo, Capricorn - The people of the Earth are practical, cautious, restrained. Their interests are related to material goods and the accumulation of capital. They stand firmly with their feet on the ground, they are conservative, egotistical and disciplined and have Spartan principles. They love the comfortable life, but dream of emotional and mystical people. The two 'earths' together stand firm and keep their possessions, and they get along well with people of water because the water flows through the earth, moistening it and bringing life. Cancer, Scorpio, Pisces - They are the secret treasure of unexpected depth. They have very rich inner life, they are emotional, volatile, introvert, and characterized by fantasy, mysticism. People of water are gladly welcomed by the 'Earth' because water refreshes, the Earth and two waters joined together have a persistent flow. The long climb: Aries, Taurus, Gemini, Capricorn, Aquarius, Pisces.